"Very insight article again! Thank you for shedding light on this matter. Would love to read about your thoughts on the latest changes in ippt test in the next post!" I consider 70% failures to be a lower figure as my observations in my unit is that failures are more than that. 70% given by the govt propaganda mouthpiece is more like 70% still fail after going for remedial training. Imagine you go to see a highly paid doctor & the doctor see 30%, 40% cancer infection in a particular system of your body as trivial. Little to action needed. Then when cancer spread reaches 70%, he advice lowering the 'standards' so that you are considered healthy. What kind of fuckup doctor is that? Pay so much to these highly ministers for what? The new fitness test doesn't have shuttle run, standing broad jump & pull ups. I still consider them useful. Shuttle run test dashing short distances. Standing broad jump test jumping over ground obstacles. Pull ups are useful for pulling yourself up. 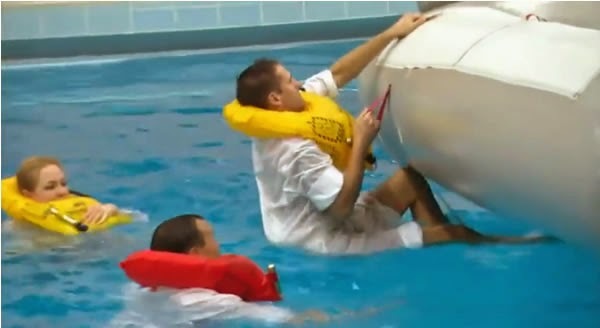 When a plane ditch in water, the raft is 1m above water. You need to pull yourself up to get on it. The biggest killer for many is 2.4km run which afflicts me as well. Is a pain to train for it & i bochup(heck care) after passing till the next test cycle to begin training again. Going for remedial training is even more painful with time wasted so i will pass the test. Unfortunately the remedial training is what befalls many sinkies. And after remedial training, 70% still fail, so the hybrid regime lower standards so more can pass. The passing rate will improve but it still doesn't address the toxic factors such as massive influx of foreign workers with no family working long hours with little exercise to max their S$ earnings so as to retire comfortably back home. The hybrid regime can keep boasting about strength of the military & its high expenditures & equipment but neighboring countries know it is an absolute joke. A crippled terrorist can escape detention in 2008. Local manhunt for him with no success. Police & firemen running away during the Little India riot last year. 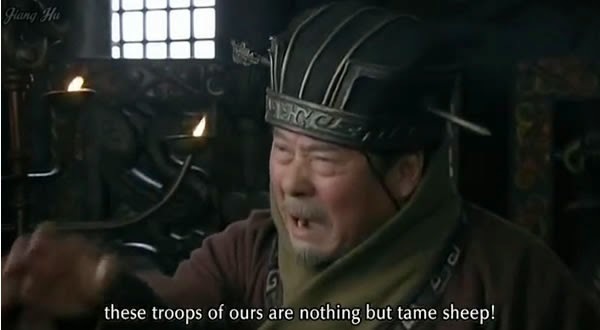 these troops of ours are nothing but lame sheep!